Engaging Cinema emphasizes the interactions between society and cinema and introduces students to film studies as it is actually done by scholars and critics. Fifty essays on fifty films—by a who’s-who of film studies. Film Analysis offers concise analyses of fifty diverse and historically significant films—each written exclusively for the text by a leading scholar. Written with the undergraduate in mind, the essays are clear, readable, and great models for students to follow in helping them to hone their own writing. The Second Edition includes six new essays, a new, detailed guide to writing film analysis, and an extensive, up-to-date glossary of critical film terms. The essays in Film Analysis are clear and readable examples of analytical work being done by top scholars today. The essays are sophisticated and meaty, but not overly technical or jargon-heavy, which makes them perfect introductions to their respective films and to the field of film studies in general. 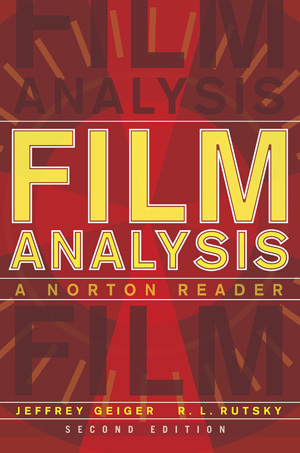 In addition to the essays themselves, the editors also provide a new introduction to film analysis, a new guide to writing film analysis, and an extensive glossary of critical terms, completely revised and updated. All fifty essays (six of which are new to the Second Edition) were written by well-known figures in the field, and were all specially commissioned for this book; instructors won’t find them anywhere else. With The Norton Mix: Film, instructors can build the book that’s right for them. 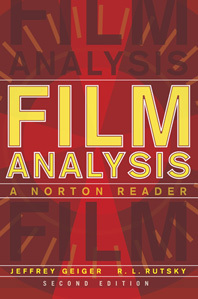 Instructors can select only the essays from Film Analysis that they want and can easily add material from other Norton film studies texts, such as Writing About Movies, or a chapter from Introduction to Film Genres, to create the perfect textbook for their course.